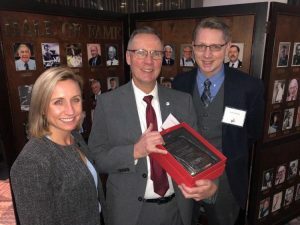 The Chamber honored the Concord attorney with an award ceremony at its 98th Annual Meeting and Citizen of the Year award celebration on November 8 at the Grappone Conference Center. 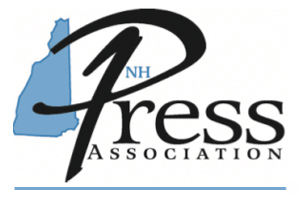 Chapman sits on the boards of the New Hampshire Press Association and the New England First Amendment Coalition. 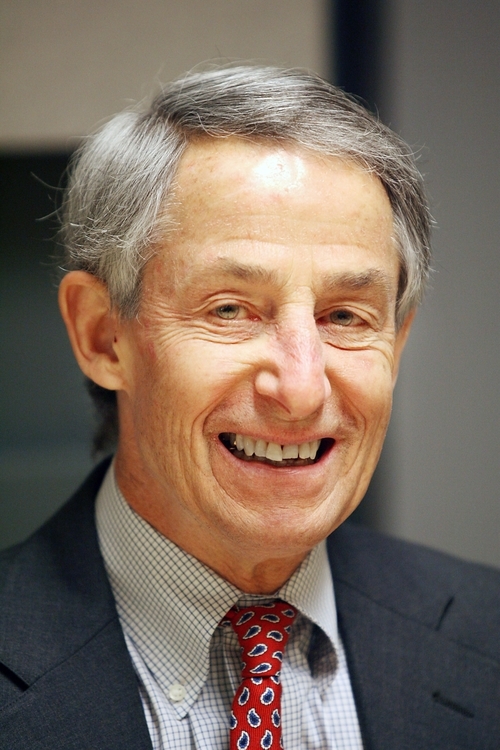 Read more at the Concord Chamber of Commerce.